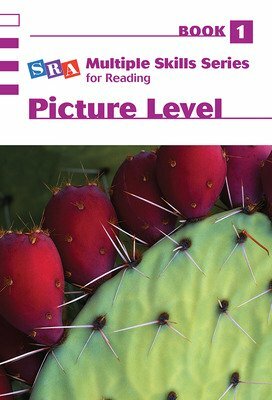 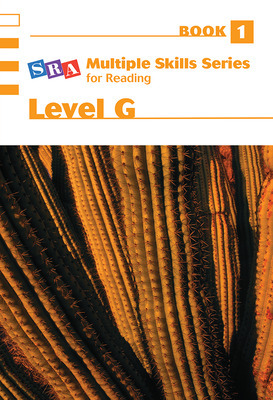 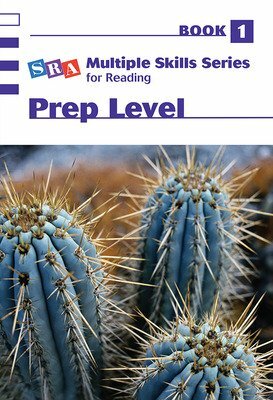 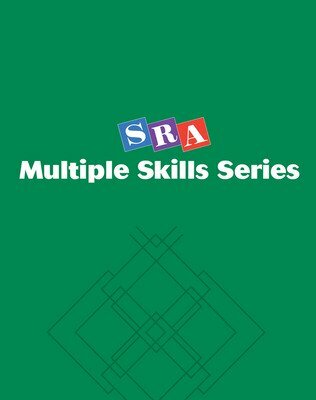 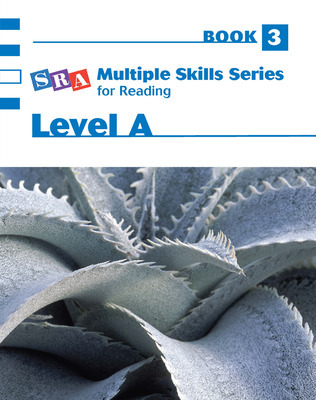 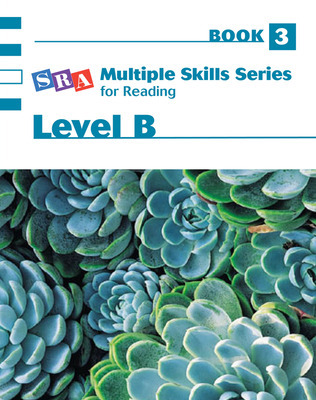 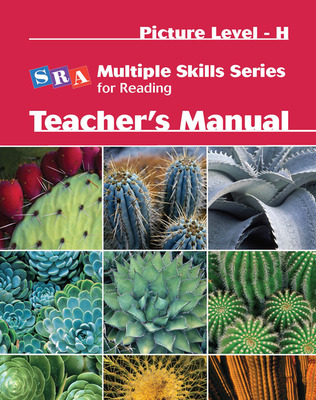 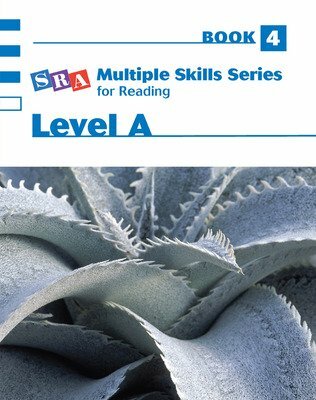 SRA's Multiple Skills Series presents an equal balance of the same skills in each leveled book. 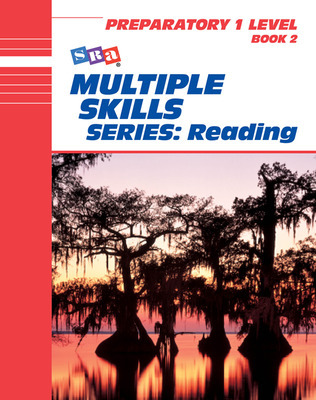 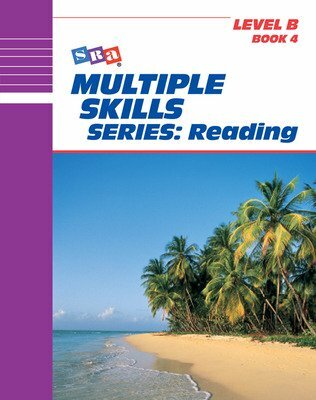 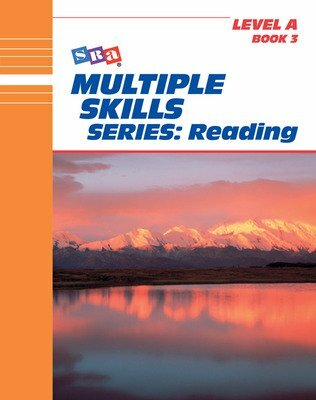 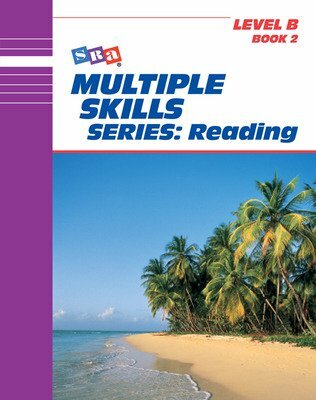 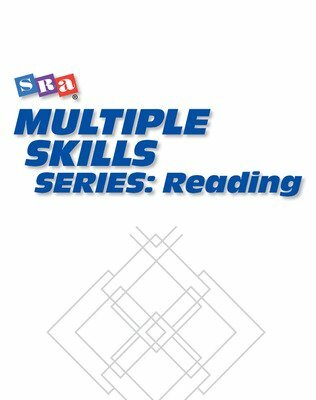 Using the Multiple Skills Series, you can diagnose reading comprehension problems and provide targeted practice that helps your students refine their skills. 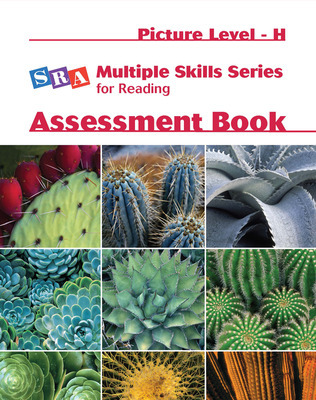 Assessment tools enable the placement of students at an appropriate level in the series, as well as quantify the growth of their skills over time.